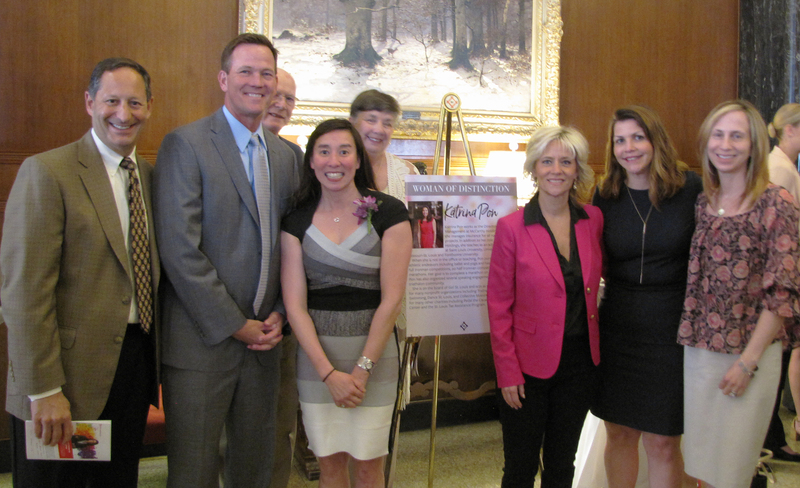 ST. LOUIS – The Missouri Athletic Club (MAC) has annually honored six local women who have shown revolutionary attributes in their work through business, civic engagement, philanthropic programs, and mentorships. Honorees of the Women of Distinction have typically made a significant impact in different ways. Their local acts demonstrate excellence, growth, grit, and empathy. 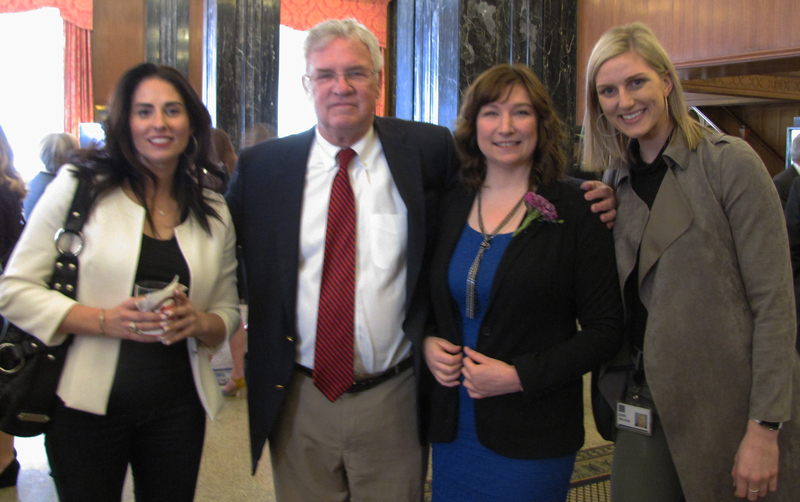 On Friday, MAC continued its tradition of honoring women, as well as one Rising Star. The Rising Star is a woman, 35 or younger, who is leading the next generation of professional women to new heights. The 2019 Honorees include Adrian Bracy, MBA, CPA; Lisa Clark; Abby Hollander, MD; Ann Marr; Katina Pon; Katie Rhoades; and Katie Castree, Rising Star. Panelists of the featured presentation were Carolyn Kindle Betz, president of Enterprise Holdings Foundation; Bracy, chief executive officer for YWCA Metro St. Louis; Cheri McLaughlin, president and owner of Sparks Milling Digital and MAC Governor; and Romaine Seguin, president of UPS Global Freight Forwarding. Betsey Bruce, television journalist for over 45 years, served as the emcee. Attendees of the event had the chance to mingle with the honorees and panelists to learn more about their professions, passions, and how beneficial collaboration is. “I’m really excited to be here and share getting this honor with the people who inspire me,” Pon said.